This lecture series is designed for organizations that are in the process of forming or evaluating the potential for the formation of a technical rescue team. 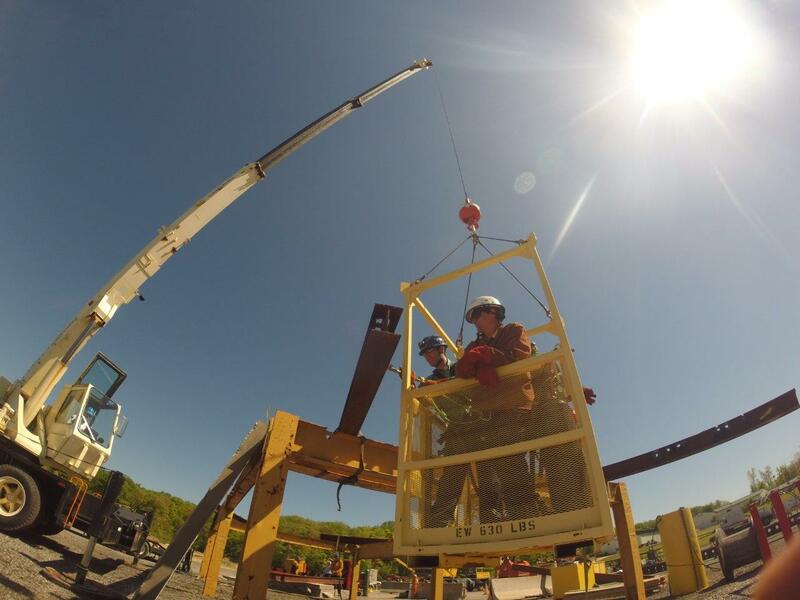 While the idea of developing a technical rescue team may be easy, the actual development, management, funding and political issues associated with its creation are complicated. The information presented in this course comes from the real world. Developed based on information garnered from the development of the Tidewater Regional Technical Rescue Team, the Virginia Beach VA, Fairfax VA, Phoenix AZ and Montgomery County, MD and other national and international technical rescue teams you will learn real life lessons. 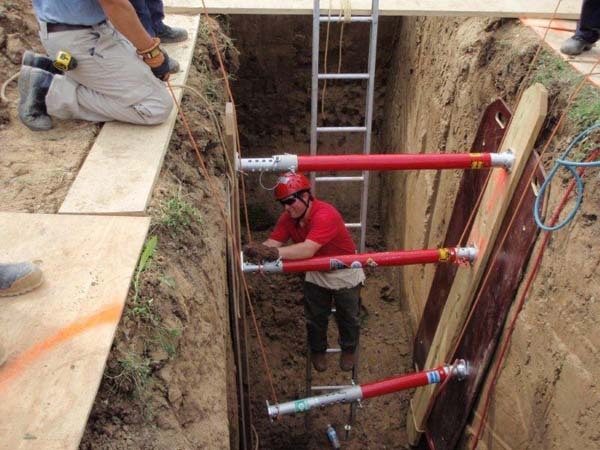 Technical rescue operations can be deadly for victims, firefighters and EMS personnel if handled improperly. Gut level reactions combined with quick action can, and have, resulted in tragedy.The survival presentation is designed to orient the fire and rescue services provider with an overview of technical rescue operations. It is not intended to make a technical rescue team member out of the Students, but instead, keep them alive. 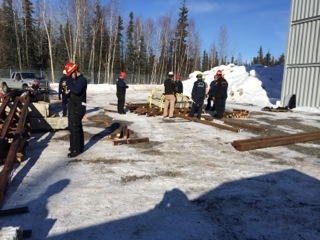 It is also designed to act as a "catalyst" to raise questions about operational capabilities, team development, equipment availability, and legal/ liability issues within jurisdictions.This 8-hour presentation will alert the Student to common hazards and mistakes made during Confined Space, Trench Collapse, Structural Collapse, and Rope Rescue Operations. It will also introduce the rescuer to a variety of tactical and strategic plans intended to enhance the operation at the scene of a special rescue incident. This seminar is based on the theory that YOU, THE RESCUER are the most important person on the scene. It is intended to provide the Student with the information they need to stabilize an incident and await further help.Many times knowing what not to do is the best option during a highly technical rescue operation.This is accomplished through a lecture series using slides, videos tapes, interactive discussions and a review of several selected case histories.Classroom style lecture including real life case studies and instructor experiences. Course requires 8 hours.